Researcher says Canadian government should be more vocal in its criticism of the Ethiopian crackdown. Canada remains one of the largest humanitarian aid contributors to Ethiopia. According to the Canadian government, our bilateral relationship is designed, in part, to facilitate democracy and human rights in a country that has known decades of war, dictatorship, and starvation. However, some question Canada's relationship to the country as Ethiopian politics take a dark turn. 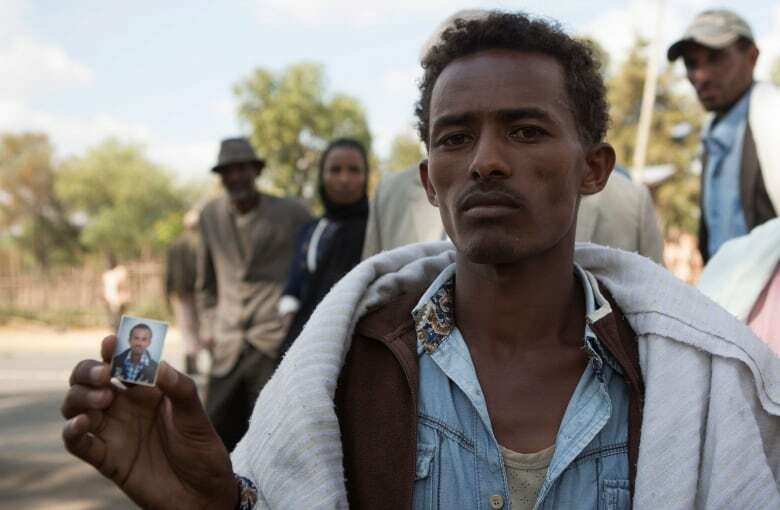 Human Rights Watch researcher Felix Horne predicts hundreds of protesters have been killed, and hundreds of thousands have been detained, in a recent government crackdown — but it's impossible to get concrete numbers with rampant media censorship in Ethiopia. 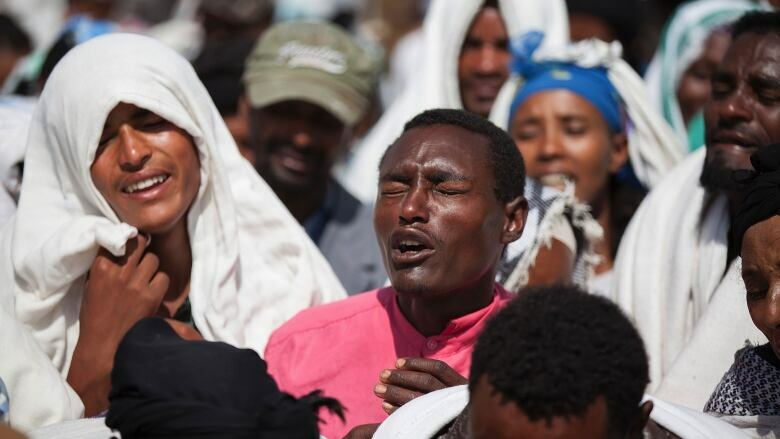 On The Current, Horne describes what we know about the political situation in the country, and explains why Canada needs to be more vocal if it's to effect change in Ethiopia.